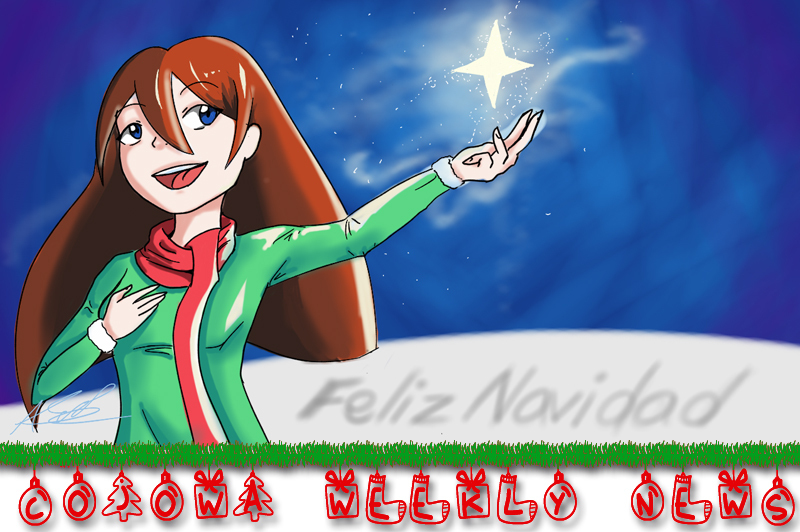 El dibujo superior fue creado por nuestra estudiante de 11 grado, Andrea Saravia, quien generosamente lo creó para el Colegio; click aquí si desea descargar la imagen para desear a sus seres queridos una Feliz Navidad. El pasado sábado 10 de diciembre celebramos nuestro ¡COJOWA Christmas Carnival! Fue un sábado donde nos integramos como comunidad a través del fashion show de preescolar, el show de navidad de elementary, las presentaciones musicales de middle school y high school, los juegos y los partidos entre estudiantes, exalumnos y staff. Con este evento cerramos el primer semestre del año escolar y celebramos esta época navideña; no nos queda más que agradecerles su apoyo y participación. 1° a 12° grado: salida temprano a las 11:45 a.m. Elementary: Salida normal hasta a las 2:45 p.m.
Middle School y High School: Salida temprano a las 11:45 a.m.
Maternal a Kínder: Salida temprano a las 11:00 a.m.
Circle Time: Salida temprano a las 3:00 p.m. Elementary: Salida temprano a la 1:00 p.m.
Middle School y High School: Salida temprano a las 9:45 a.m.
Todos los estudiantes del colegio (CT a 12) podrán asistir al colegio vistiendo ropa verde, roja y/o blanca este viernes 16 de diciembre. El primer día de clases para estudiantes después de las vacaciones de diciembre será el miércoles 11 de enero de 2017. ¡Felicitaciones a nuestros estudiantes participantes! 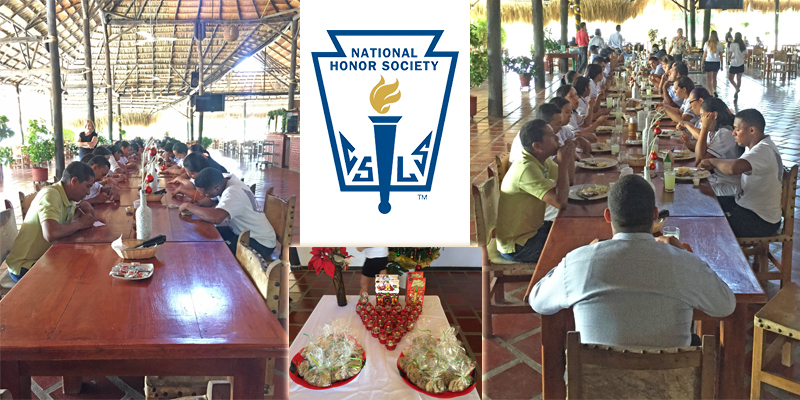 El pasado miércoles 7 de diciembre nuestros estudiantes de la Sociedad de Honor (NHS) celebraron dos eventos para agradecer y desear una ¡Feliz Navidad! al staff de apoyo del colegio. En horas de la mañana brindaron un desayuno para nuestros conductores escolares y al medio día invitaron a un almuerzo navideño a nuestro staff de mantenimiento y cafetería en un restaurante de la ciudad. NHS organizó estos eventos para mostrar su gratitud a las personas que apoyan el funcionamiento del colegio diariamente. La Fundación COJOWA y los Estudiantes de elemental de nuestro colegio, tuvieron la oportunidad de pasar un rato significativo con los niños de Tierra Baja donde compartieron merienda y regalos. Esta actividad se desarrolló del 01 al 07 de Dic. Agradecemos a todos los Padres de Familia por apoyar esta iniciativa social. 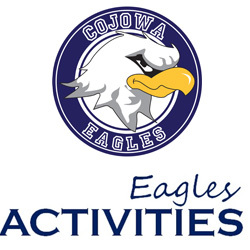 Los invitamos a conocer el nuevo horario de Eagles Activities para el segundo semestre del año escolar 2016-2017. ¡Tenemos nuevas actividades! El pasado fin de semana se jugó la primera Copa Navideña 2016 de Fútbol con un Triangular entre los equipos de Estudiantes actuales, Exalumnos y Staff , luego de una ardua competencia que inició en la tarde del viernes 09 y culminó en la tarde del sábado 10, el equipo de Staff integrado por personal de Mantenimiento, Administrativo y Docente se coronó Campeón, he aqui fotos del evento. 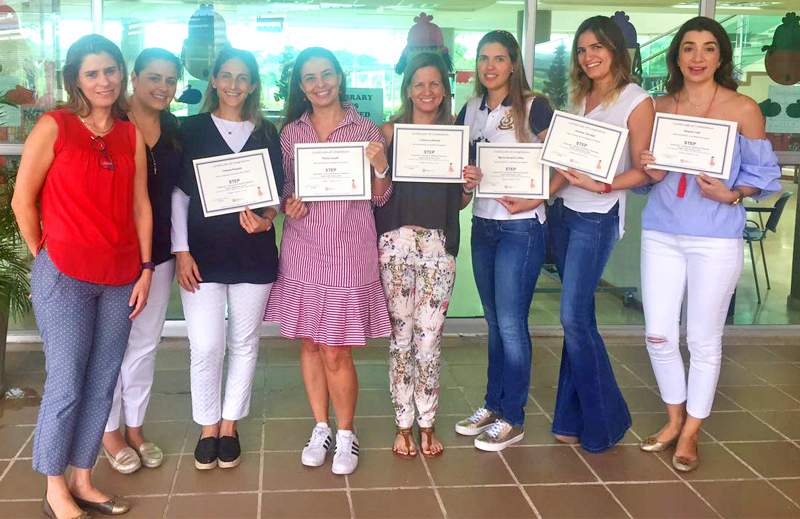 ¡Felicitaciones a este grupo de madres de Elementary quienes acaban de culminar su curso de STEP! Our 11th grade student Andrea Saravia generously created the image above to wish a Merry Christmas, click here if you wish to use this image to send it to your loved ones. 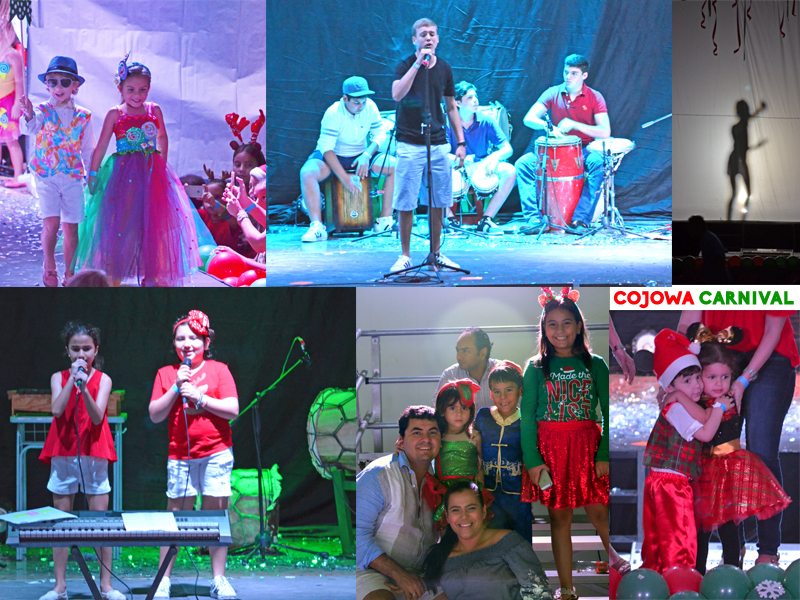 On Saturday, December 10th we celebrated our COJOWA Christmas Carnival! It was a Saturday where we came together as a community through preschool’s fashion show, elementary’s Christmas show, the music presentations from middle school and high school students, the carnival games, and the sports matches between students, staff and alumni. With the COJOWA Christmas Carnival we close the first semester of the school year, and we celebrate this wonderful holiday season, all that’s left to say is THANK YOU for your support and participation. View the photos of the event: Preschool, Elementary, Middle School and High School. 1st – 12th grade: Early dismissal at 11:45 a.m. Elementary: regular dismissal at 2:45 p.m.
Middle School and High School: Early dismissal at 11:45 a.m.
Maternal Pre-K and Kinder: Early dismissal at 11:00 a.m.
Circle Time: Early dismissal at 3:00 p.m. Elementary: Early dismissal at 1:00 p.m.
Middle School and High School: Early dismissal at 9:45 a.m.
All students (CT-12th grade) will be allowed to come to school on Friday 16th wearing red, white and green clothes. The first day of school for students after the holiday break will be Wednesday, January 11th, 2017. Congratulations to our participating students! On Wednesday, December 7th our National Honor Society students celebrated two events to thank and wish a Merry Christmas to the school’s support staff. During the morning they organized a Christmas Breakfast for our school bus drivers, and during lunchtime they invited our maintenance and cafeteria staff to a Christmas Lunch at a local restaurant. The students organized these events to show their gratitude to the people that help support everyday life at COJOWA. 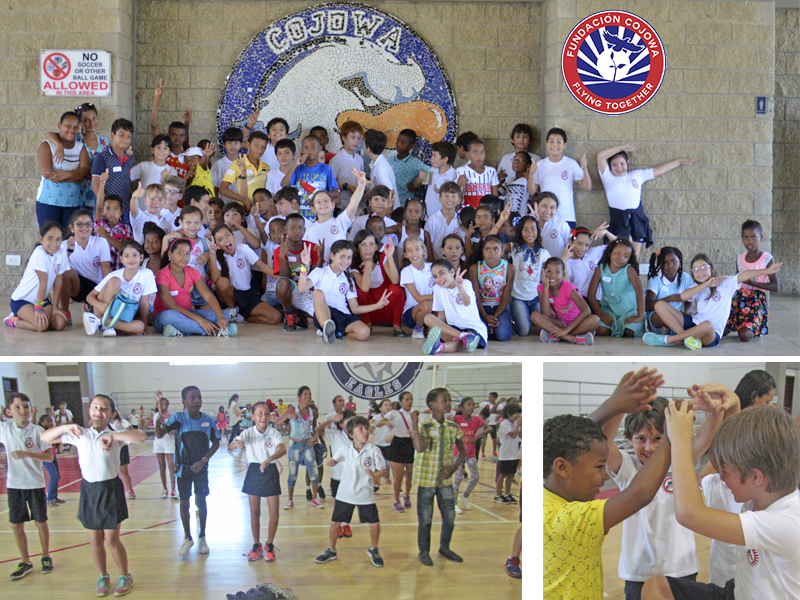 The COJOWA Foundation and the elementary students of our school had the opportunity to spend a meaningful morning with the children from Tierrabaja. Theygot to lnow one-another, dance, play, share a snack and a Christmas present. 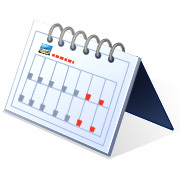 This activity took place from December 1st until Dec. 7th. We thank all school parents for their support towards this social initiative. We invite you to find out about the new Eagles Activities schedule for the second semester of the 2016-2017 school year! We have brand new activities! 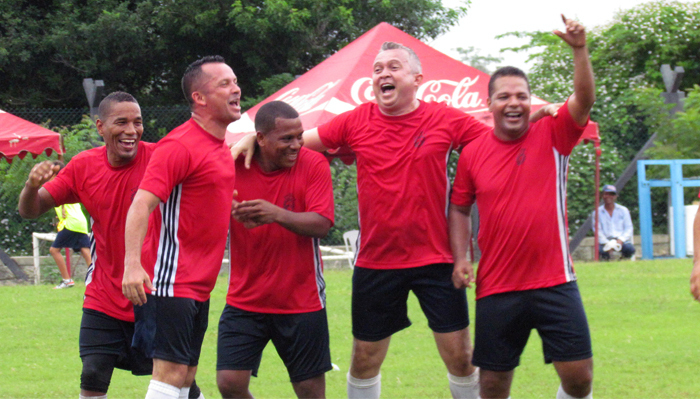 During the weekend we played the first Soccer COJOWA Christmas Cup 2016 (Copa Navideña 2016) of a triangular between teams formed by students, alumni and staff. Alter a hard competition which began on Friday, Dec. 9th and ended on Saturday, Dec.10th afternoon, the winning team was the Staff's team with members from the maintenance, admin and teaching staff. Congratulations to this group of Elementary mothers who just finished the STEP parenting program!